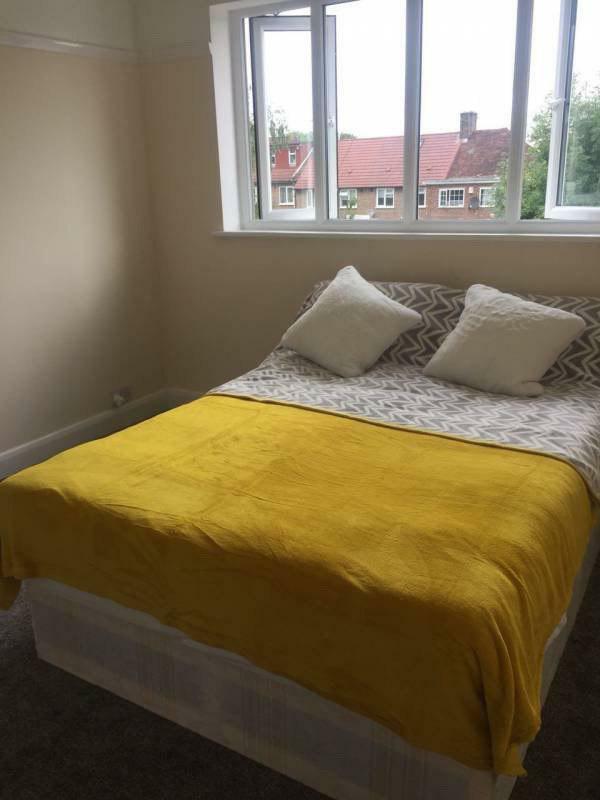 A double furinished room to rent in a SHARED HOUSE! 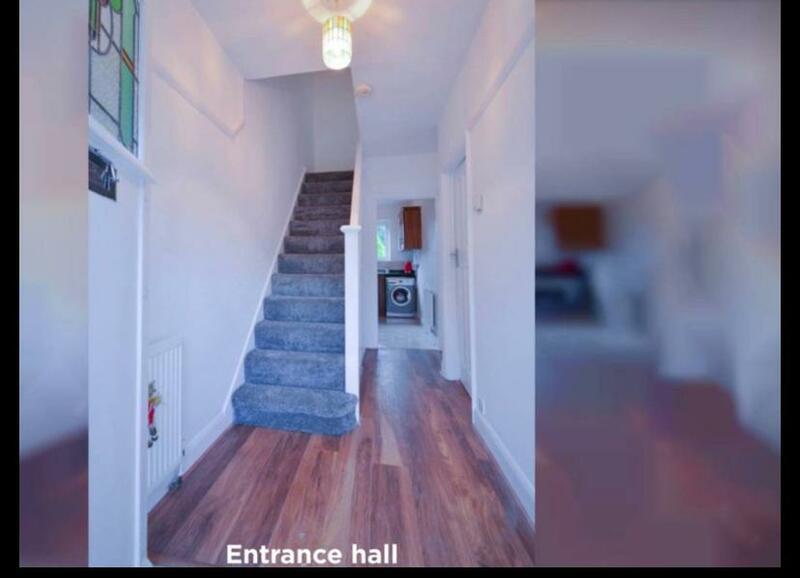 viewings via appointment only. 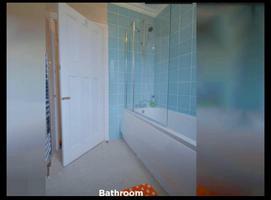 Please Call the office to arrange your viewing! The house is located in a lovely residential area outside central London, but well connected by public transport. 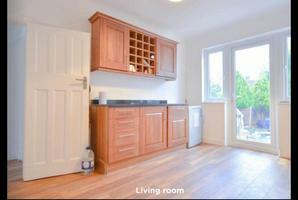 The kitchen is fully equipped with all you need to cook, and there is a luminous bathroom. The house also has a live-in landlord to keep you company!